Thanks for restarting forum again. 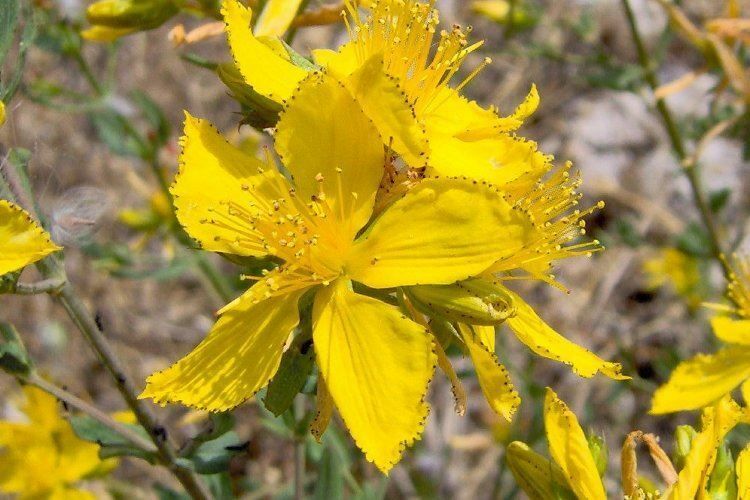 What is the local name of Hypericum perforatum? Is it available in Karachi? Thanks, is it available in Karachi? If yes then where? Do you have its seeds?